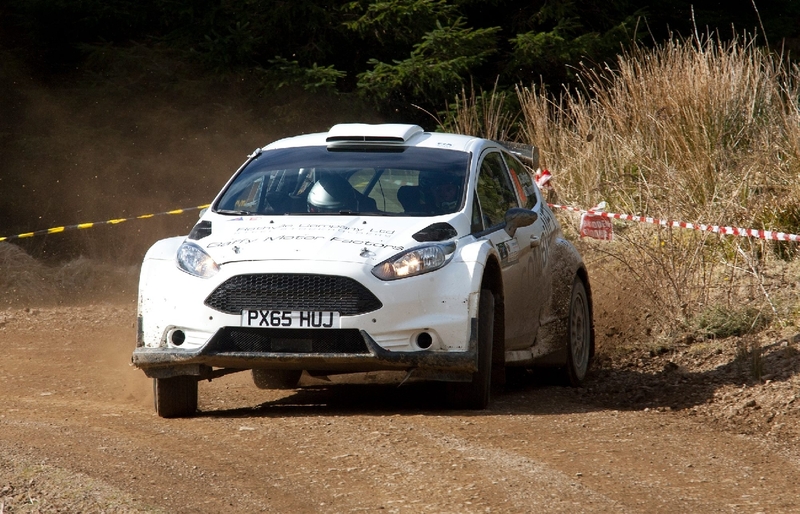 Cathan McCourt & Barry McNulty (Ford Fiesta R5) were the winners of the Abbey Hotel Moonraker Forest Rally, the third round of the Valvoline Motorsport Ireland National Forest Rally Championship. 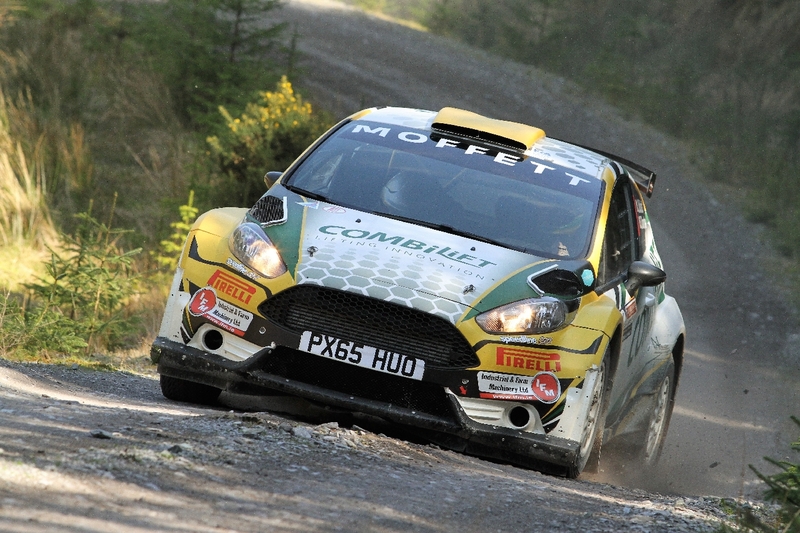 McCourt took his first ever win in the series with over a minute to spare over the Citroen DS3 R5 of Niall Henry and Damien Duffin. 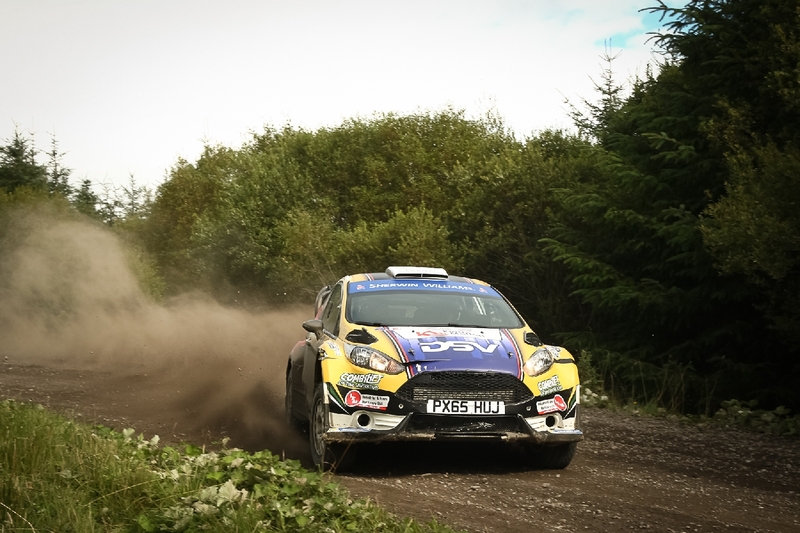 The eight stage event based in Ballyvourney Co. Cork proved to be a strong test and there were several high profile retirements during the day. 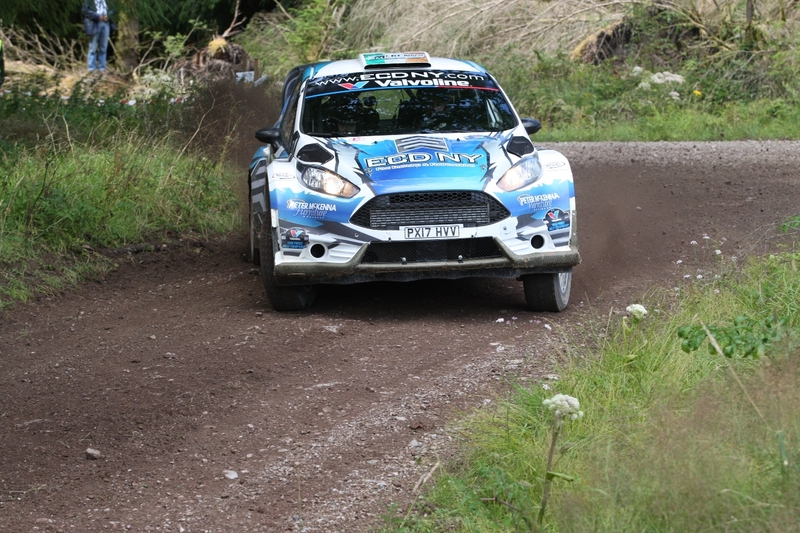 Barry McKenna (Ford Fiesta R5) led after the opening stage but retired on the second stage, which moved McCourt into a lead he was to hold until the end. 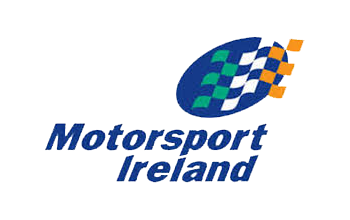 Patrick O’Brien (Mitsubishi Lancer) and Garry Jennings (Impreza WRC) both held second place at various times but neither made the finish. 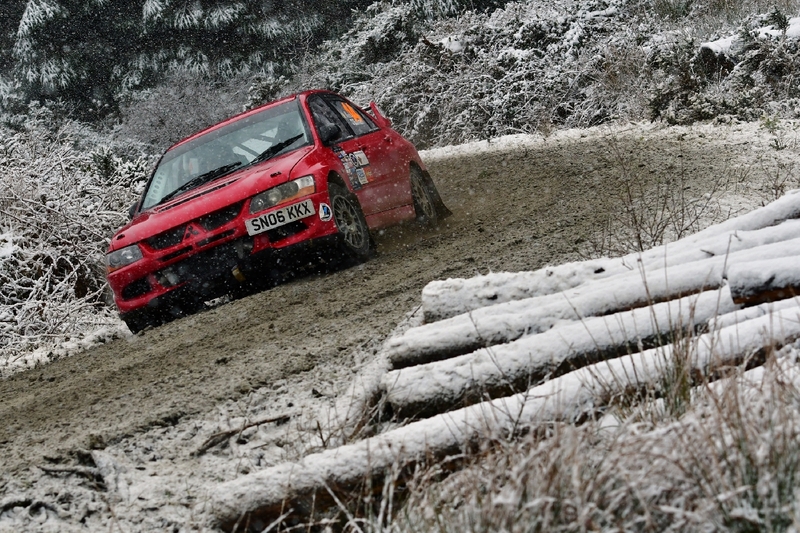 Donall Sweeney & Dean O’Sullivan had an excellent drive to take third overall in their Mitsubishi Lancer. 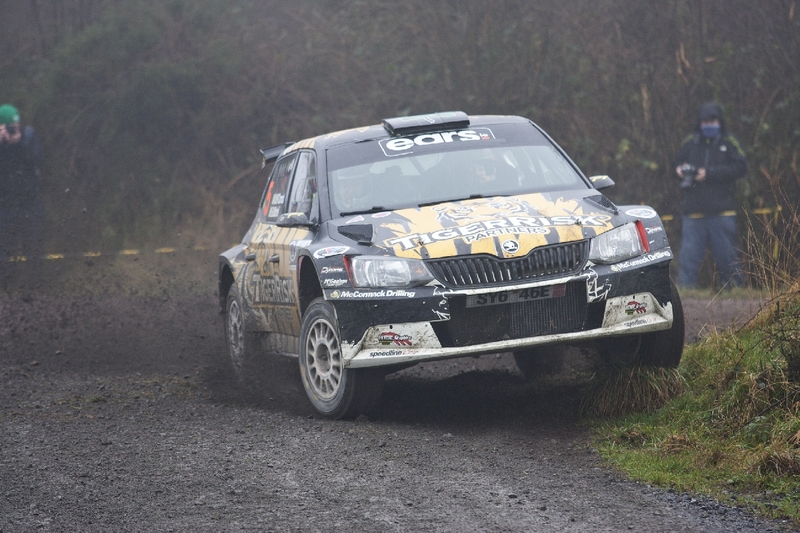 Two more Mitsubishis were in fourth and fifth in the hands of Joe Hegarty / David Turkington and Michael Carbin / Conor Mohan respectively. 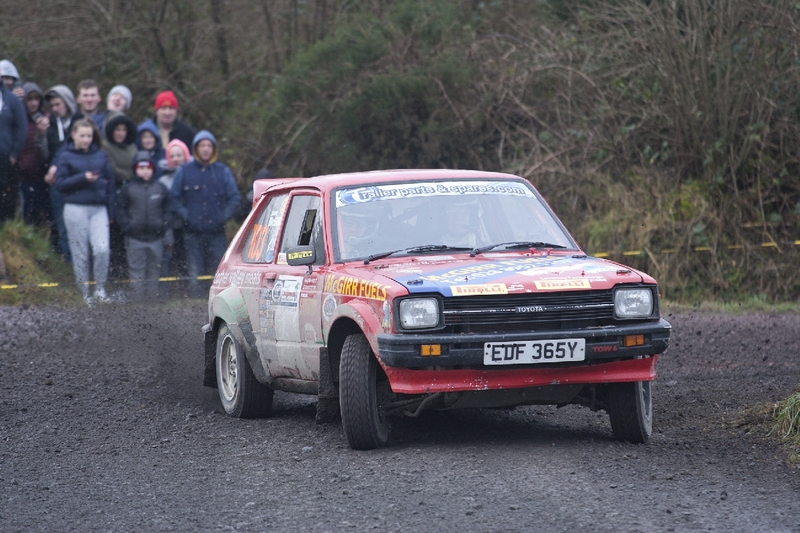 David Crossen & Aileen Kelly took a magnificent sixth place overall to finish top 2WD crew after a typically tough battle with Shane McGirr & Liam McIntyre’s Toyota Starlet. 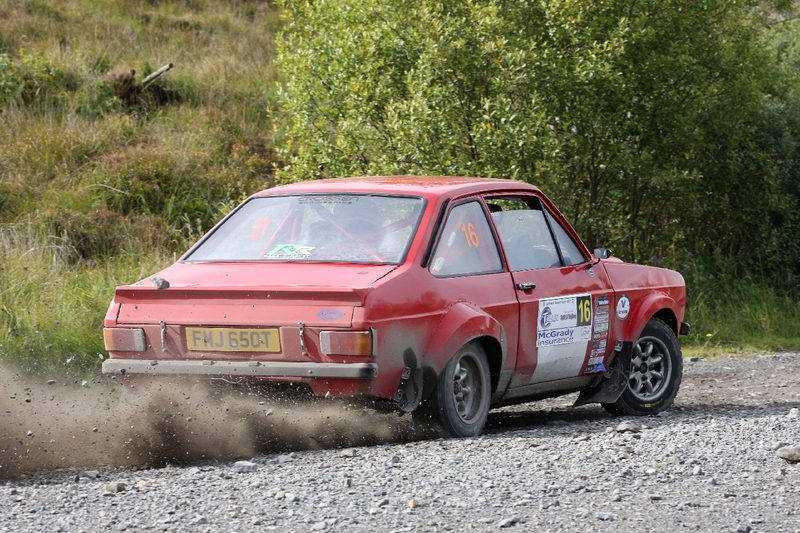 Only 23 seconds separated the pair at the end of the event where two more of the challengers, Adrian Hetherington & Michael Conlon retired their Escorts. 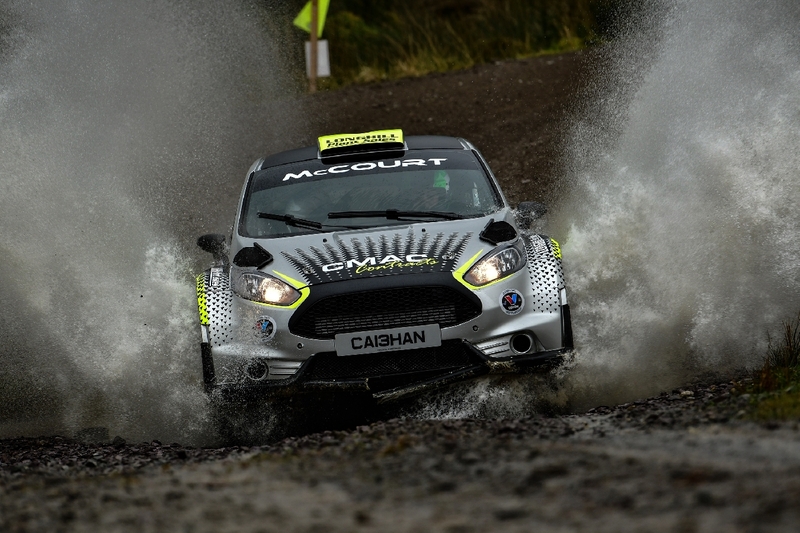 William Creighton & Liam Regan in eighth place were only 0.1 seconds behind McGirr after the eight stages after an excellent performance. 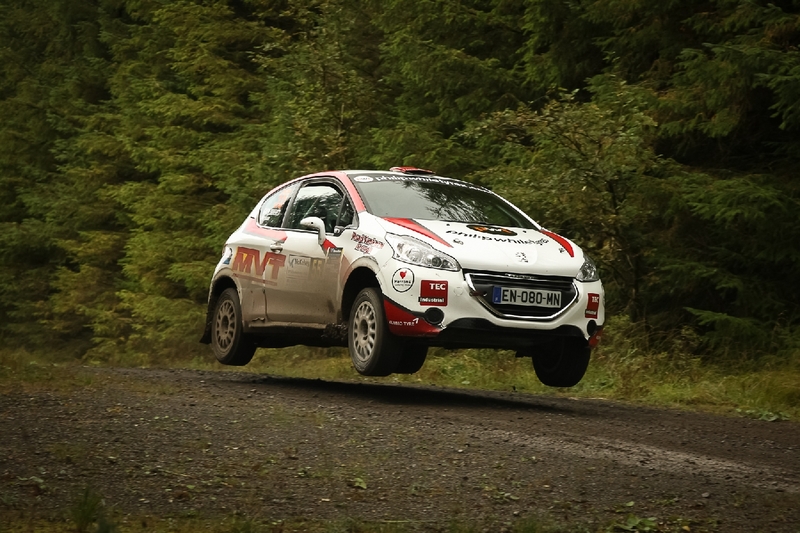 The top junior points went to Derek Mackarel & Muireann Hayes who finished 11th overall and almost four minutes clear of nearest rival Kyle White in a Peugeot 208. Kieran Lynch (Honda Civic) was the third junior home. 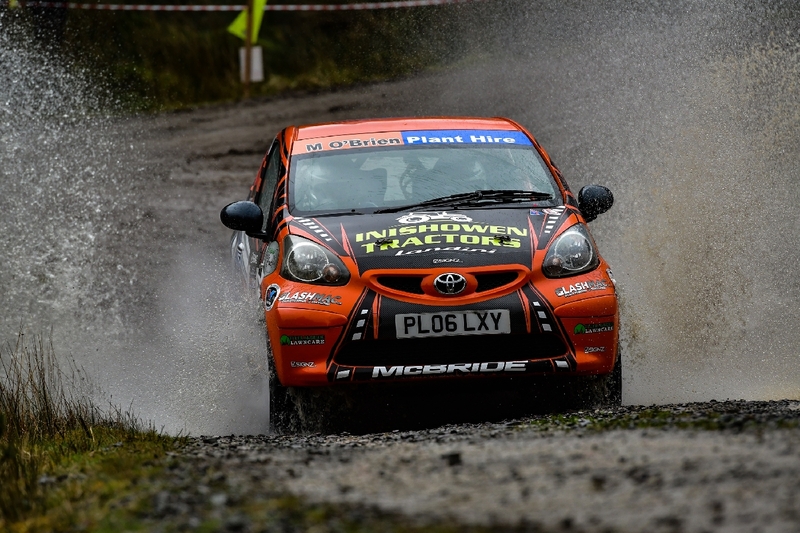 In the M. O’Brien J1000 series eight drivers started the event and for the second rally in a row it was Kyle & Kieran McBride who took top points in their Toyota Aygo. Kyle set the pace from the start and was almost 90 seconds clear of his nearest rival Peter Beaton & Conor Boylan by the events conclusion. 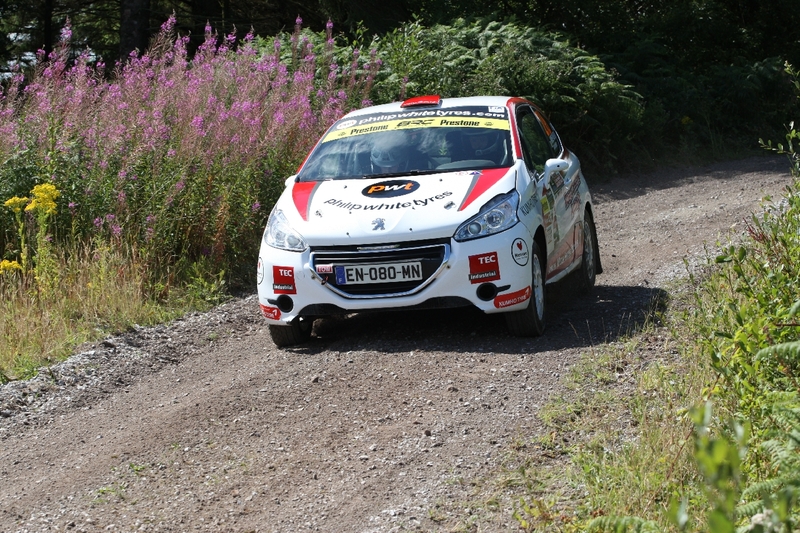 Reece Pollock and John Burke had been second after the opening stage but were overhauled by Beaton. 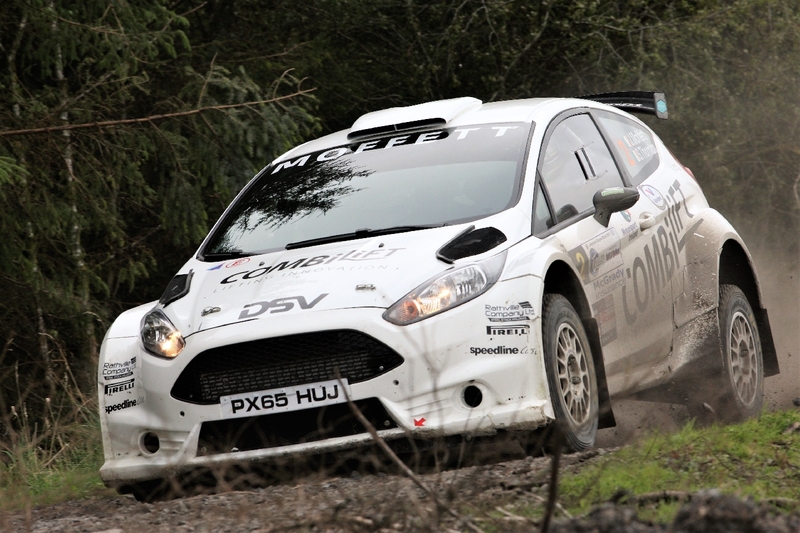 Casey Jay Coleman put on a charge on the last stage but missed out by just 0.3 of a second from overhauling Pollock. 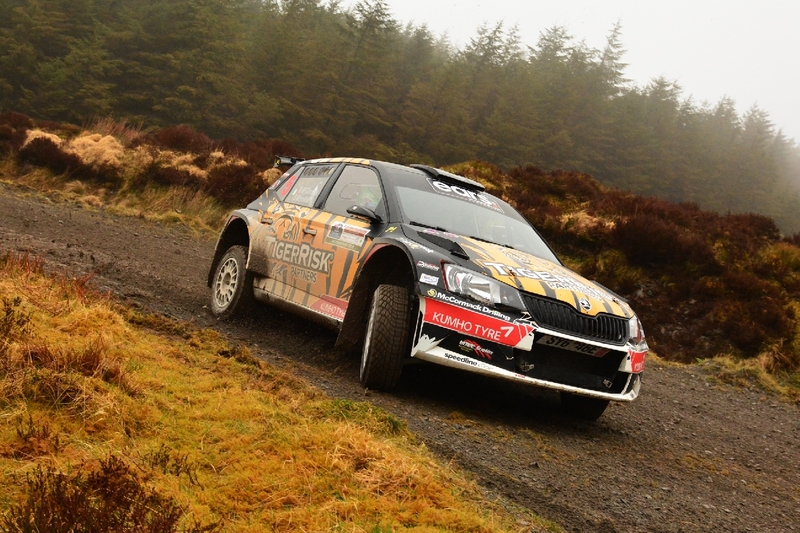 Mossie Costello took a fine fifth place on his first event ahead of Ella Conway and Aaron Whelan. 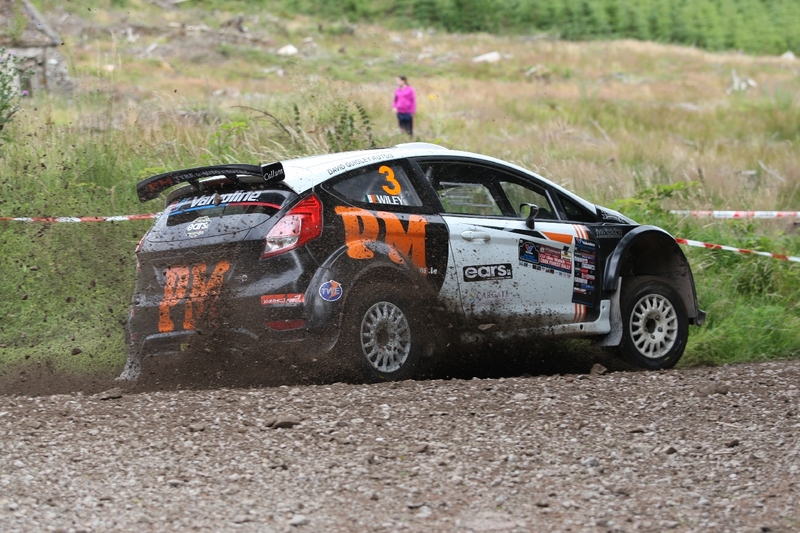 Marcus McElwee had been third for much of the day but was forced to retire on the last loop. 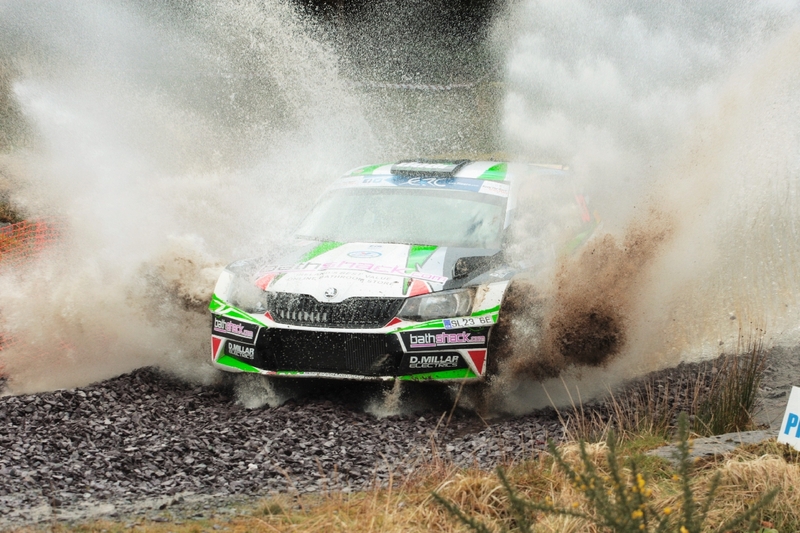 31st January 2019 McKenna preserves championship lead after Cork! 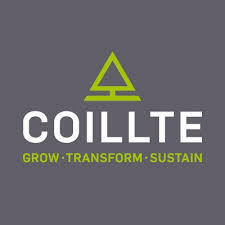 30th January 2019 Purcell draws first blood in Cork Forest double header!